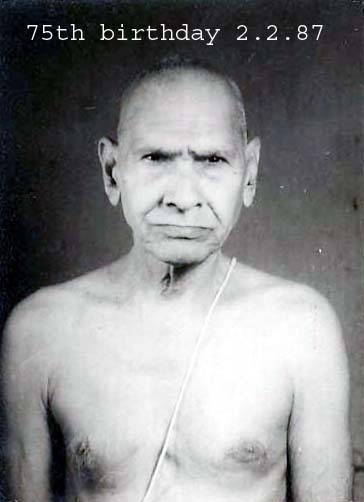 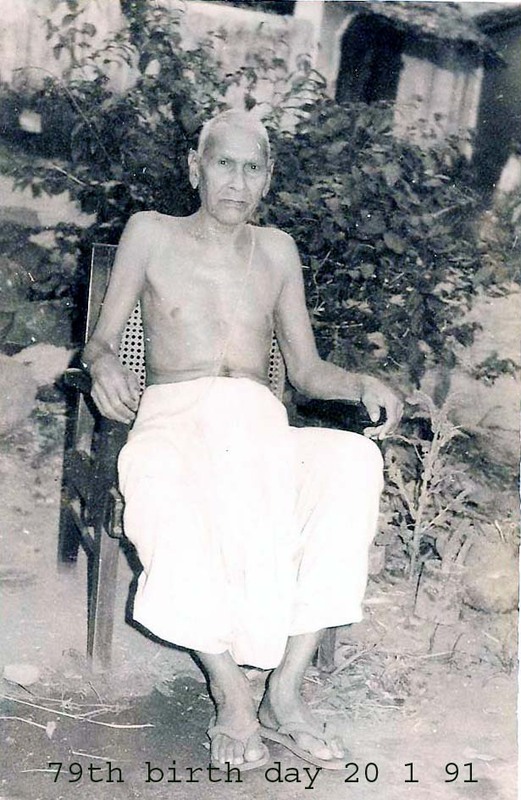 Late Pandit Prayag Dutt Joshi of Khariar, Nuapada district is a house-hold name in western Odisha. 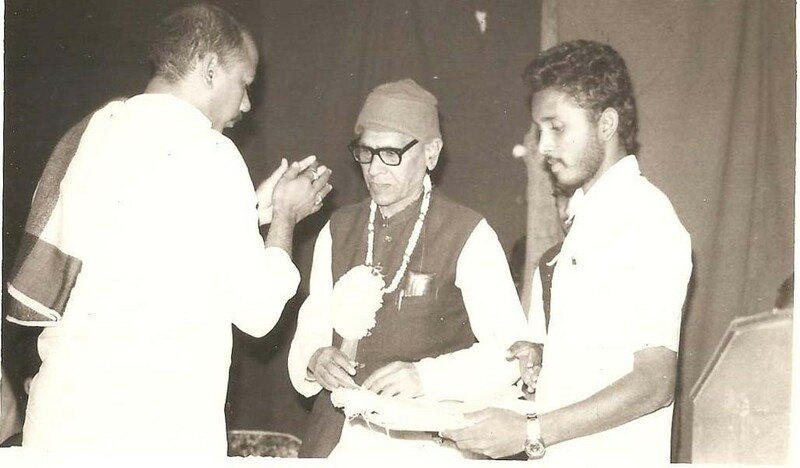 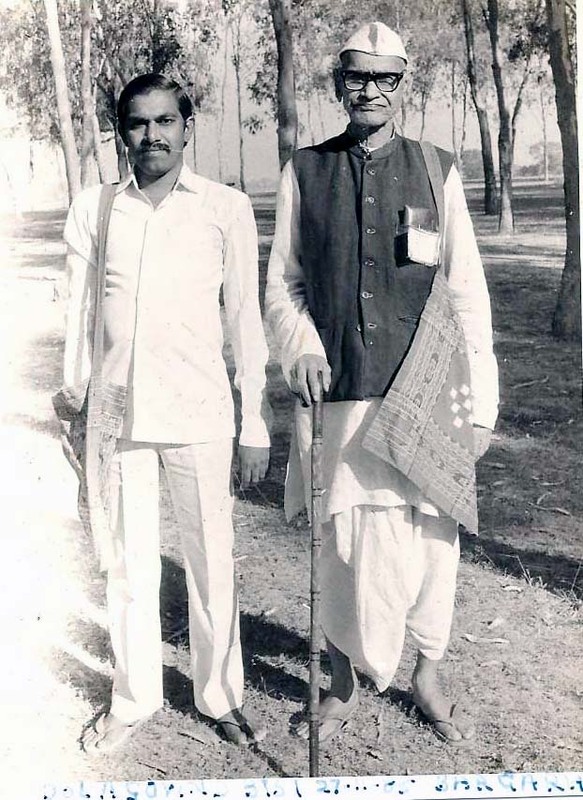 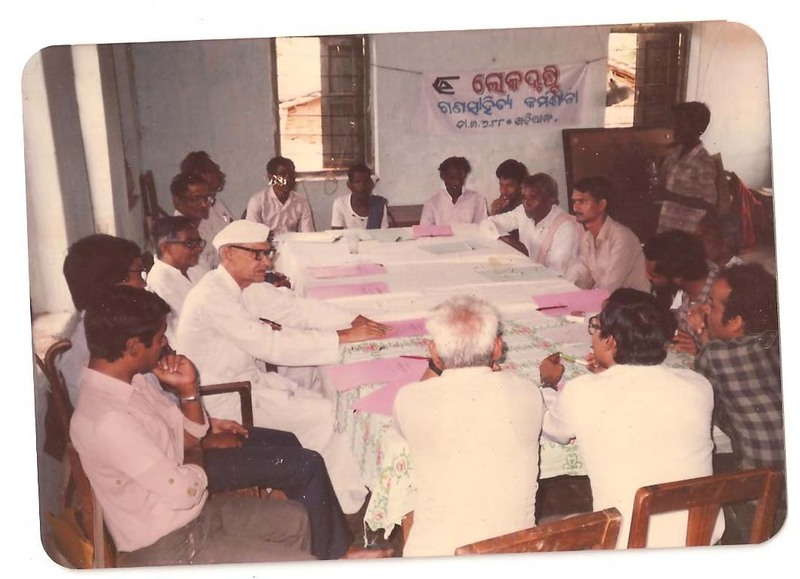 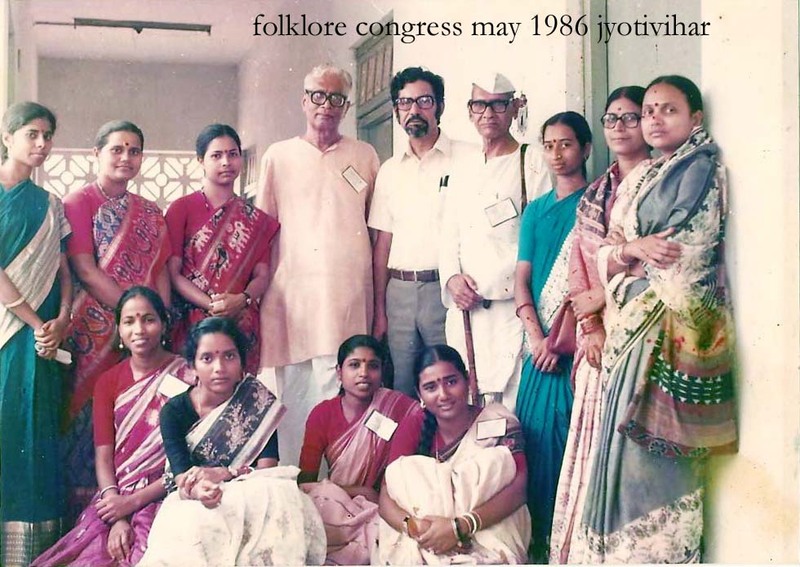 He is credited for propagating the “Kosli language movement”. 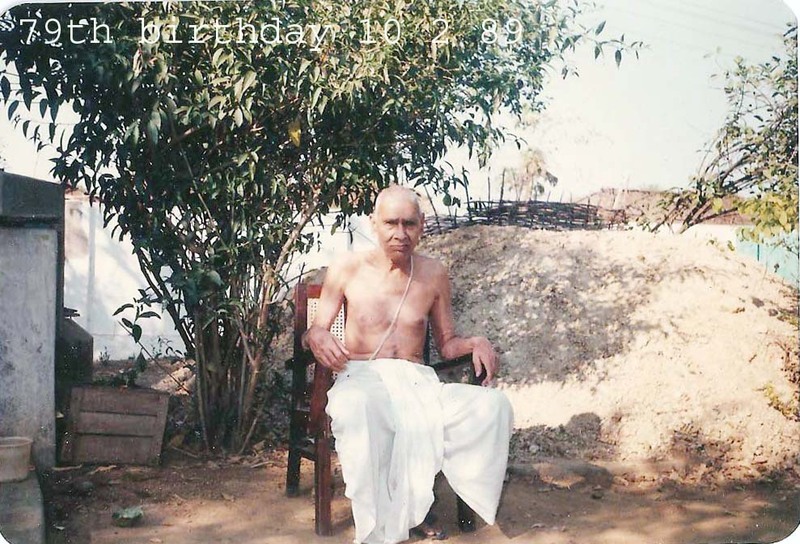 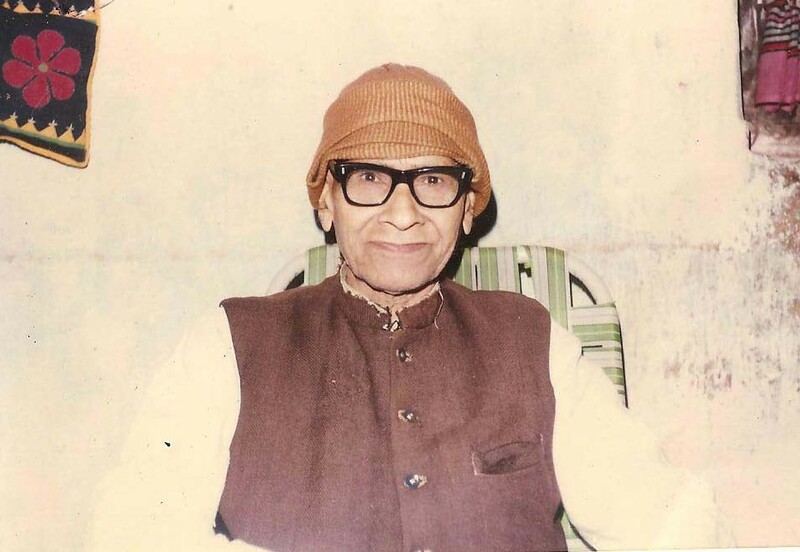 A master in Sanskrit, Kosli and other Indian languages late Joshi wrote a book “Kosli Bhasar Sankhipt Parichay” (An brief Introduction to Kosli language). 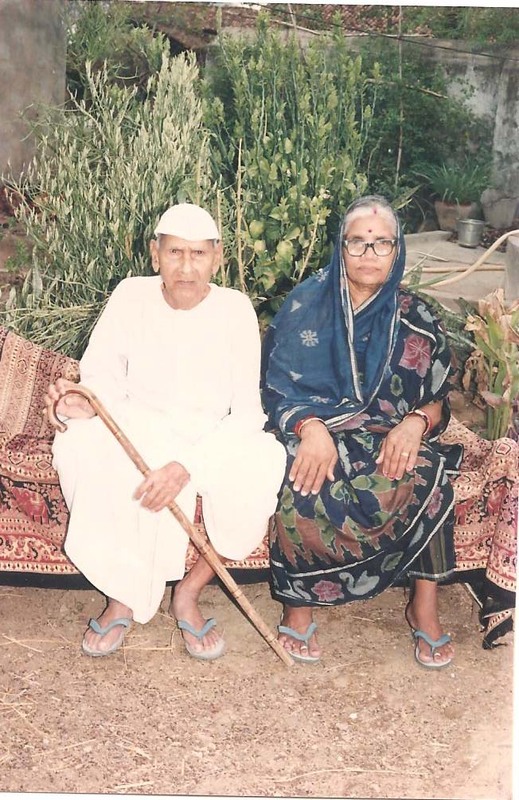 He is also credited for propagating the use of Devanagari lipi to write Kosli language. 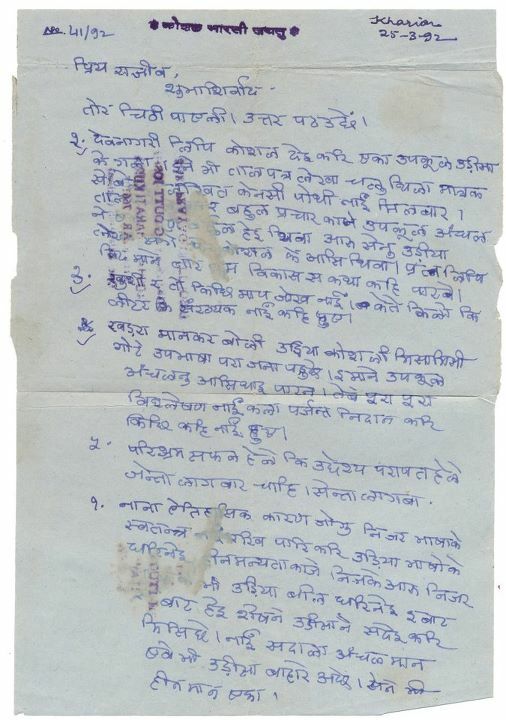 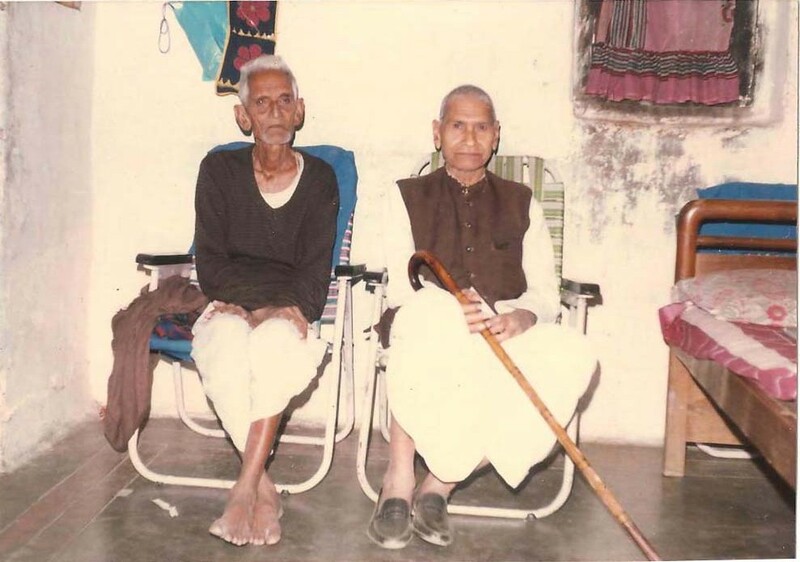 A well wisher of Kosli language Mr. Sudhansu Khamari sent us following pictures of late Joshi. 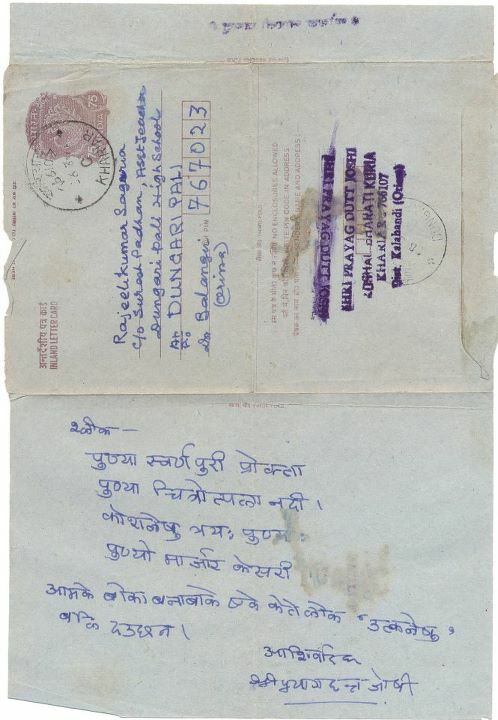 We thank Mr. Khamari for sending us these pictures.